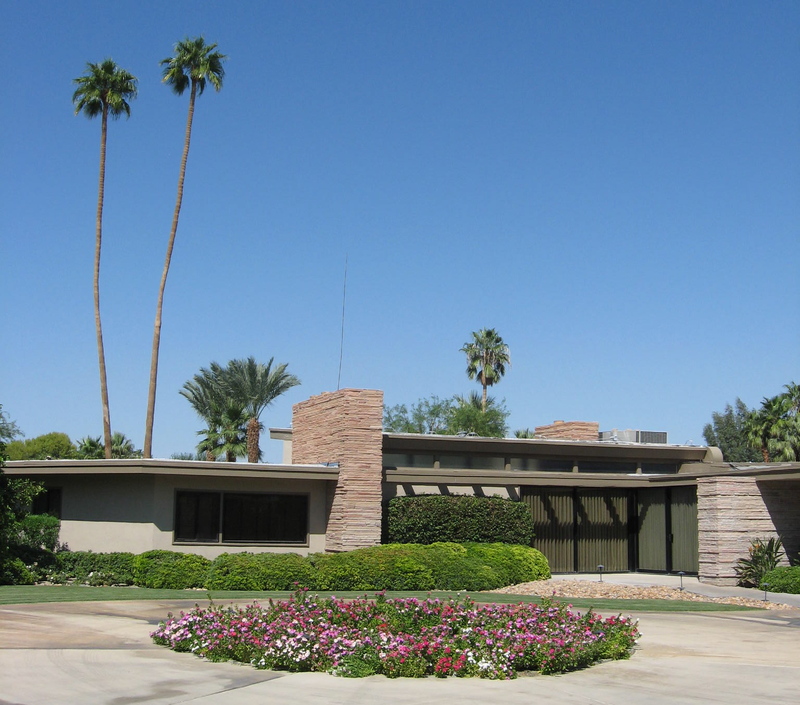 I’m bidding a fond farewell to the world of nonprofit arts to focus on my personal interest in architectural history and to work on some interesting commercial projects in the extraordinary city of Palm Springs, California. When I’m not marketing arts & entertainment, I like to restore mid-century modern houses. This is one we did recently – a rare, unaltered, 1958 custom-built classic. It was badly neglected and had suffered some unfortunate cosmetic “improvements,” but all the original structure and interior detail was there waiting to be brought back to its former glory. For a closer look, check out this video. My career as an arts pro began with the performing arts, but architecture has always been my passion so I’m drawing on my background in arts & entertainment marketing, cultural tourism, destination marketing, travel industry sales and historic preservation to live in a city that has has one of the largest concentrations of mid-century modern architecture in the world. One current project is a new company called PS Architecture Tours, which gives architectural tours of the city. 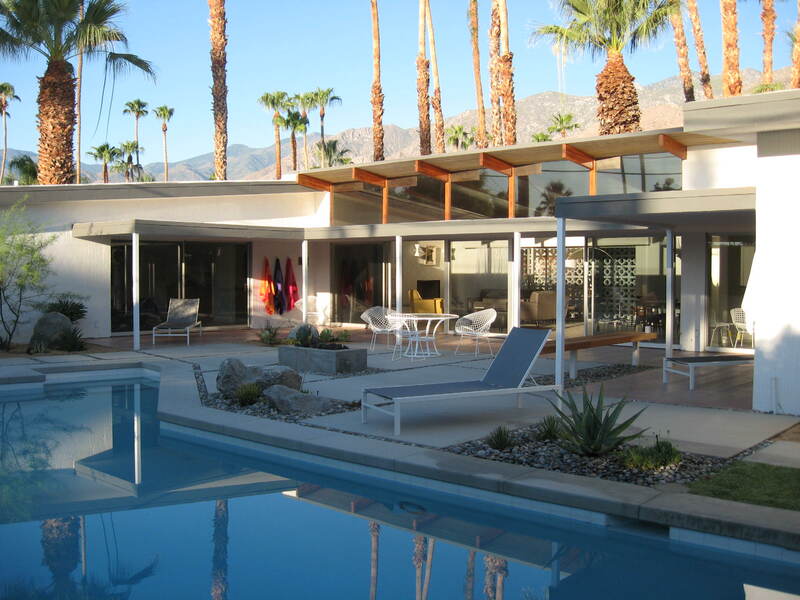 If you’re curious about desert modernism or considering a visit, take a look. As for “Marketing the Arts to Death,” change happens at a glacial pace in the cultural sector so nearly all of the content on this blog and in my book remains timely and relevant. Feel free to browse around. My personal favorites are here, here and here. Or buy the book. It’s short, fun, irreverent and 100% guaranteed to help you build larger audiences and earn more revenue without increasing marketing costs (If it doesn’t, I’ll give you your six bucks back). The answer to the arts’ audience crisis is heartbreakingly simple: Know your new audiences as well as you possibly can and then speak to them naturally, humbly and from the heart about how your products will make them happy. Or in other words, take a long hard look at traditional arts marketing and do the exact opposite. Thanks to my readers and followers. I appreciate your having let me vent. And thanks to the legions of young arts pros who’ve cheered me on and who will one day be taking over. I hope you’ll do it sooner than later, though, so there’s something left when the current crop of leaders moves on. Keep up the good work and come visit us in Palm Springs. You will be missed by us in the arts marketing field, Trevor. A breath of fresh air, you are! But it sounds like you’re moving on to something you are equally good at and passionate about. Best of luck to you, and ENJOY this exciting new venture! Thanks, Holly. Coming from you that means a lot. A simple thank you for your straightforward, no nonsense logical passionate thoughts.. Ill miss them.,.Best for your next adventure! We arts marketing types will miss your invaluable insights – thanks for all of them. It was wonderful having you at The Pew Center for Arts & Heritage in Philly and hearing your words of wisdom in person. Best of luck with your future endeavors.